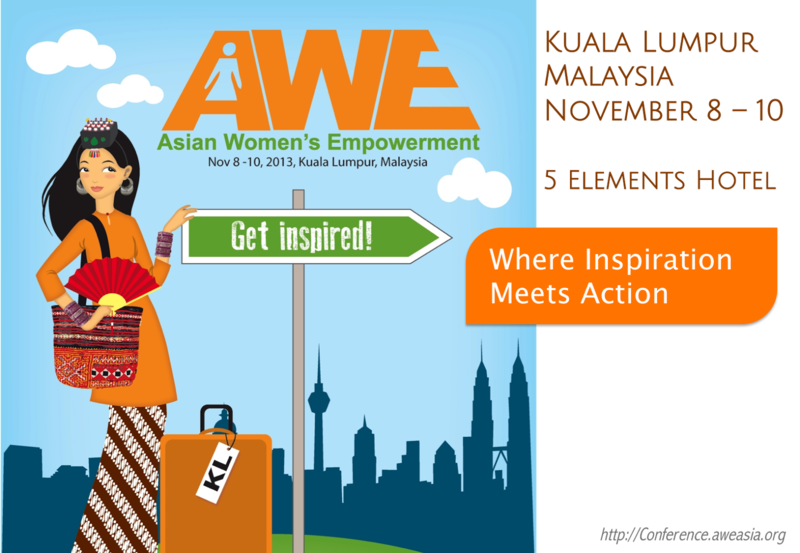 Asian Women’s Empowerment (AWE) Conference 2013 in Kuala Lumpur is this weekend! I’m very excited to be in Kuala Lumpur this weekend to speak at AWE Conference 2013! 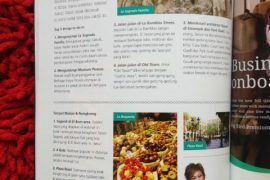 The two-day conference (November 8-10, 2013) will be held at the 5 Elements Hotel, Kuala Lumpur, Malaysia and I can’t wait to meet with the other speakers who are all inspiring women and most of them are travel writers & travel bloggers! What is AWE Conference 2013? changing, and Asia is slowly participating in the movement. While it’s still difficult to choose our own path in Asian society, there are actually many inspiring Asian women who have made an impact in our global world. Through AWE Conference, Juno wants to present models of successful Asian women and discuss participants’ current life goals through workshops while designing the road to success. What does AWE Conference want to achieve? women who want to step aside from conventional paths do not always exist. Bios of the speakers can be read here. I will be speaking in the session on “Initiate a Social Movement” :). 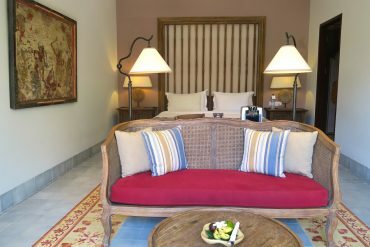 And oh… I heard there will be giveaway prizes from Sedunia Travel, too! Wooohoo! 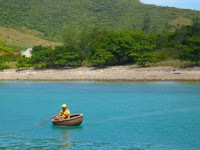 Next articleA Disappointing Safari Dive Trip in Komodo National Park with Treebucca boat.